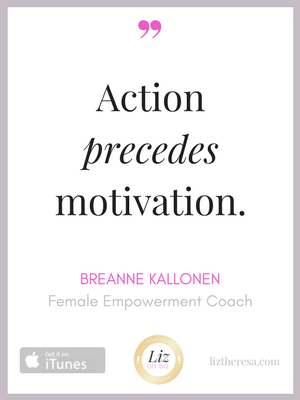 Breanne Kallonen is an all encompassing female empowerment coach. 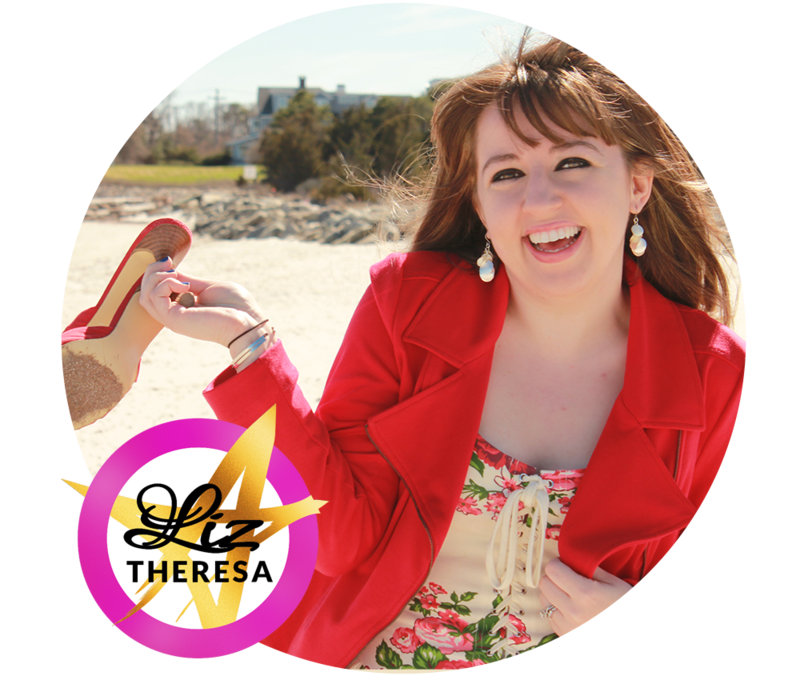 She helps high-achieving women boost energy, lose fat, and increase confidence through balancing hormones so they can really show up in their businesses, careers, and adventures in life. [2:01] – I grew up wanting to be a doctor – and a mom. 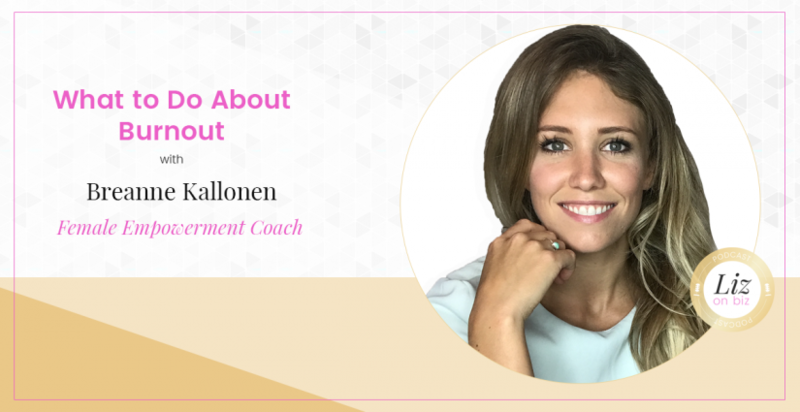 [9:30] – What is adrenal fatigue? [18:16] – Breanne’s tips for going live on Facebook. [24:55] – Where did Wild Side Wellness come from? [30:02] – How to deal with a business that’s about to pivot.